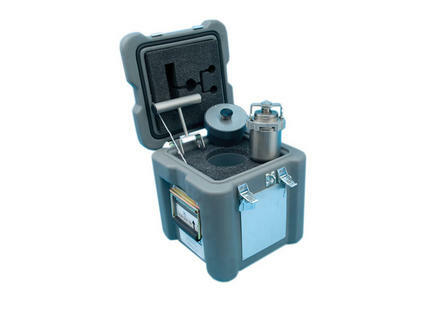 Biodex has designed a NEW Vial Shipping System that employs a unique Tungsten Vial Shield for use with the Medrad® Intego™ PET Infusion System. 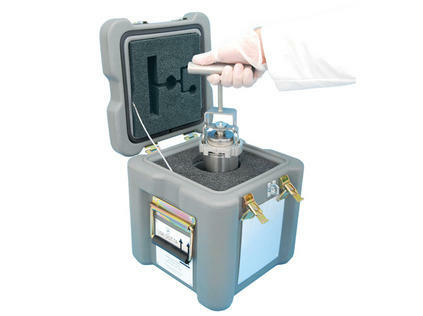 Manufactured to Medrad's specifications, the Vial Shield transports a 30 ml Hospira vial. 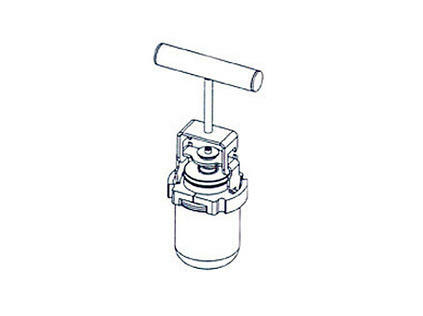 To lift or lower the vial within the container or the Intego™ Infusion System, a detachable handle is provided. Accommodation is made for the handle to travel with the shipping container. The system meets DOT Yellow II Type A packaging requirements when shipping up to 2.5 Ci (92.5 GBq) of FDG F-18.